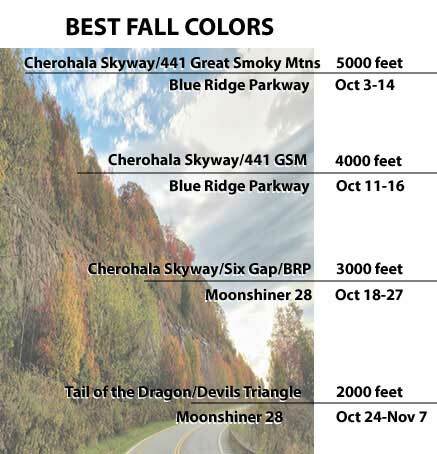 Tail of the Dragon Tours – Motorcycle and sportcar route details & maps for areas near Tail of the Dragon, Cherohala Skyway, Moonshiner28, Six Gap North Georgia, and Devils Triangle. This 78-mile loop begins and ends in Tellico Plains, Tennessee. Highways include TN 39, TN 315, US 64 and TN 68.